The American Indian Alaska Native Tourism Association, Inc. (AIANTA) is seeking a well-organized self-starter for a full-time position as the International Outreach Coordinator. Domestic and international travel is required for this position. This position will support existing programming and work with leadership to grow the program to expand impact and reach. The International Outreach Coordinator will support AIANTA’s outreach, marketing, technical assistance, training and participation at travel trade shows and complete other duties as assigned. The list of duties and responsibilities below is illustrative and should not be considered all-inclusive. Work with AIANTA’s leadership and staff to develop the annual program budget. Build strategic partnerships to support AIANTA’s Visitor Outreach programming. 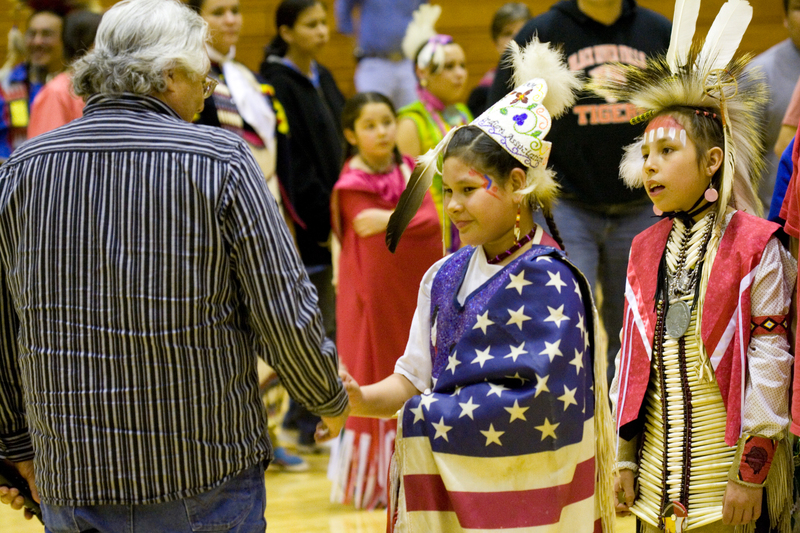 Provide outreach to tribes, tribal businesses and tribal members to participate in AIANTA’s programming. Assist with marketing and outreach to participants in the international tourism marketplace. Submit information on international tourism opportunities, market research documents, helpful hints, etc., to marketing staff for inclusion in blog posts and marketing materials. Develop and support a formal, consistent schedule of tourism training programs to include webinars and formal training programs in each of AIANTA’s regions. Facilitate tourism training (regional, webinars, training events). Enhance and implement schedule and content for pre-show conference calls to present marketing opportunities and information as well as assisting in resolving questions or concerns of participants. Identify and engage training partners to support preparation for trade show training. Coordinate pre-event, on-site logistics with venues and vendors. Attend travel trade shows to represent AIANTA and support AIANTA’s members. Identify and provide outreach to potential tourism partners at trade show events. Coordinate with participants for trade show logistics and success. Work with AIANTA’s Board and Staff to prepare and implement a data collection/evaluation plan for the Visitor Outreach program. Develop and conduct program surveys to inform programming. Bachelor degree in Business Management, Marketing, Hospitality or a related field. A minimum of 3-5 years of relevant experience in the travel industry (hospitality, tourism management, marketing, business management, etc.). A minimum of one year of experience and knowledge of international travel and trade. Demonstrated customer service background and skills. Knowledge and background in tourism trade shows. Flexibility in schedule to accommodate travel and trade show participation. Resourcefulness, ability to manage a budget. Demonstrated communication, presentation and interpersonal skills. Creativity and an eye for design. Basic understanding of tribal customs, traditions, values and beliefs. Strong work ethic and sense of initiative. Good organizational skills and ability to track multiple projects. Must possess a valid passport or have the ability to obtain once hired. The ability to drive and have a willingness to travel is essential. Please submit a copy of your resume, a cover letter and three references to Ariel Richardson at arichardson@aianta.org by April 5, 2019, by 5:00 p.m. MST.